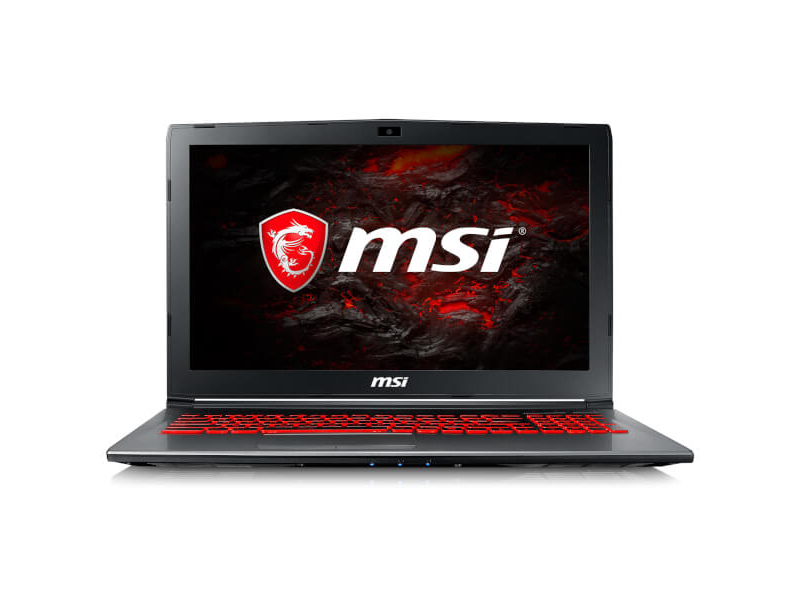 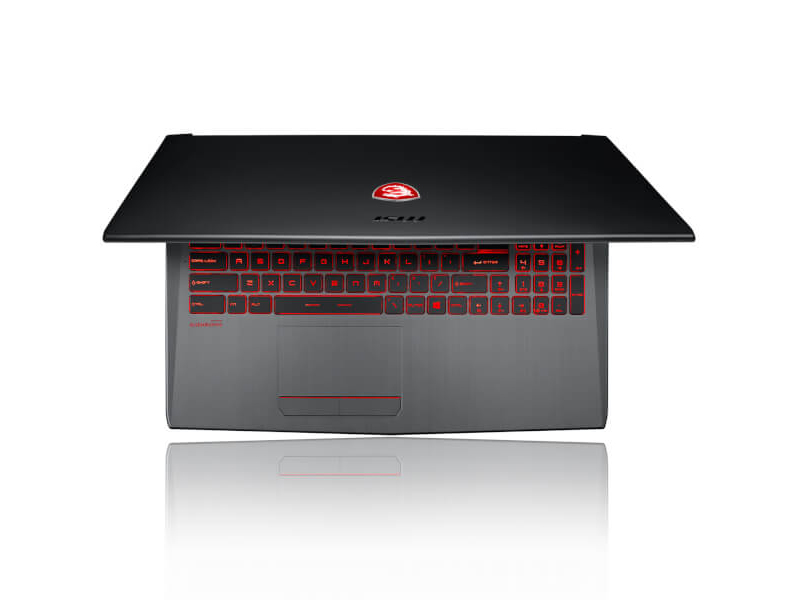 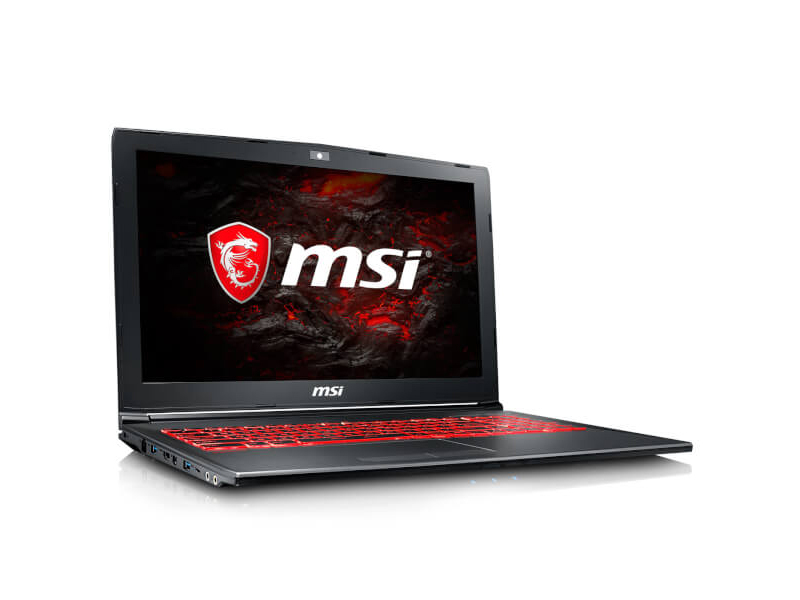 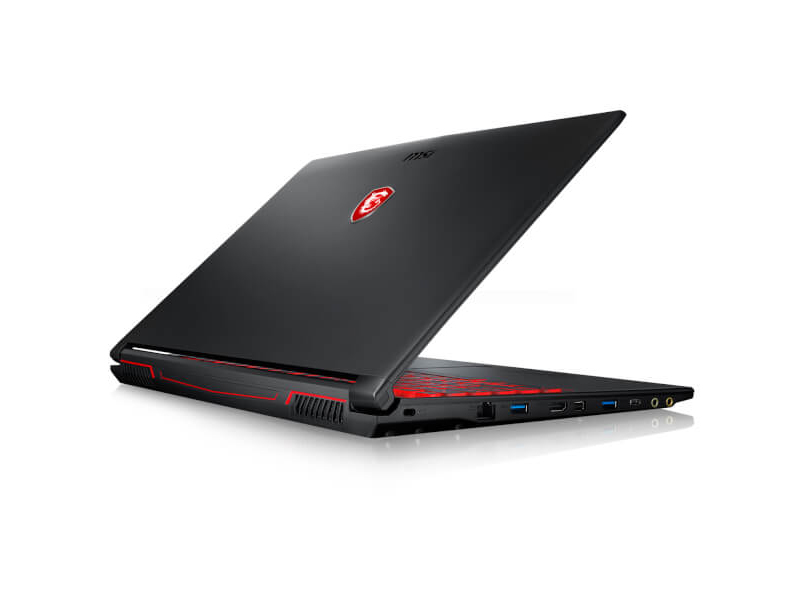 The MSI’s lightweight, attractive design, sufficient power and ability to handle eSports titles and modest games make it a solid choice as a bargain gaming laptop. 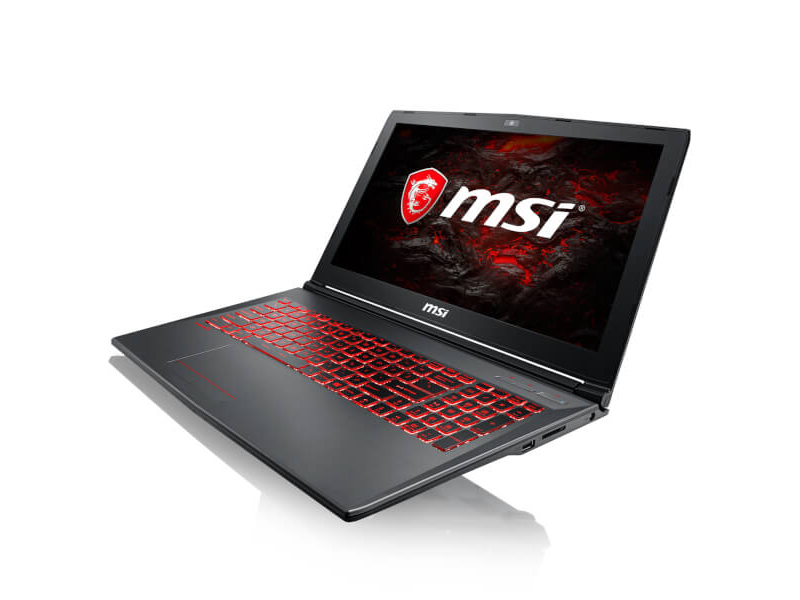 The MX150 is a solid esports chip, and it’s built into a good-looking and easily-portable notebook. 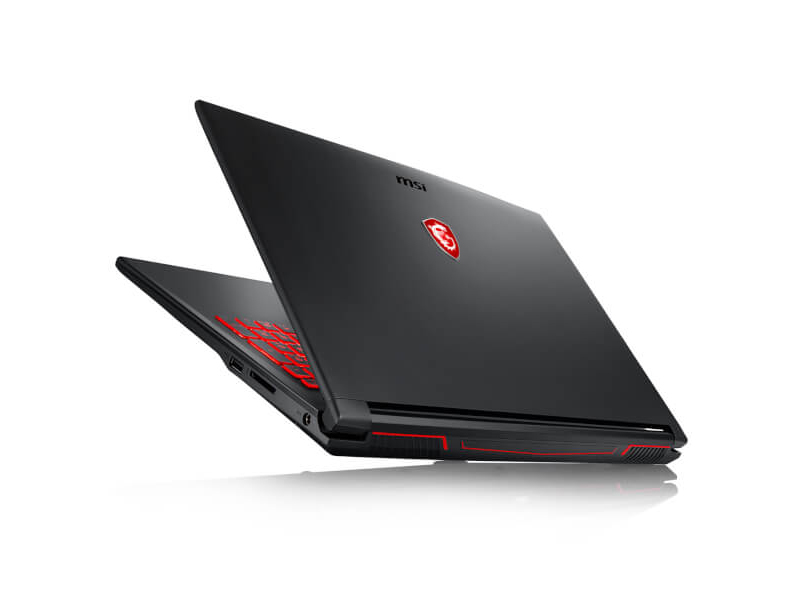 The low price means that the screen and build quality aren’t as good as they could be, though, and similarly-priced machines have better graphics chips.